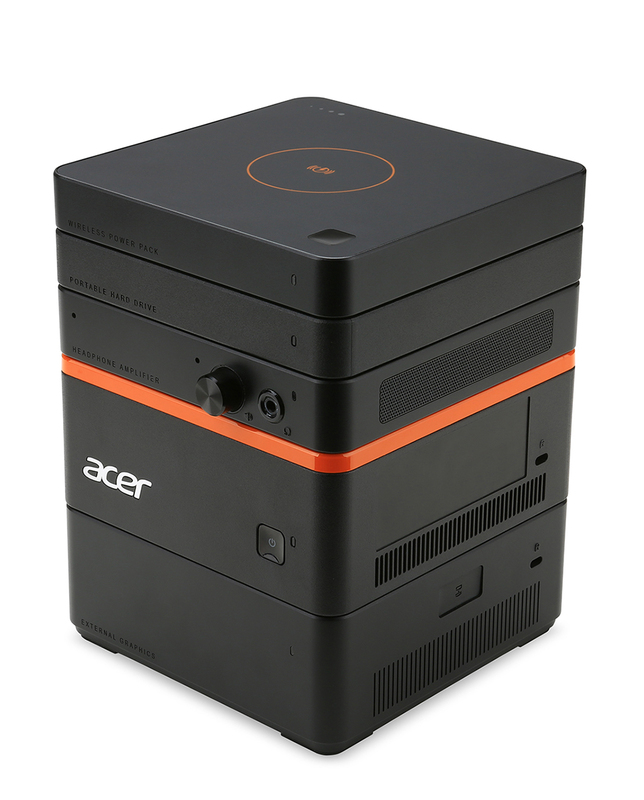 The Acer Revo Build’s modules – a wireless charger, a speaker and a GPU with more on the way – can be stacked and hot-swapped on and off the base unit. 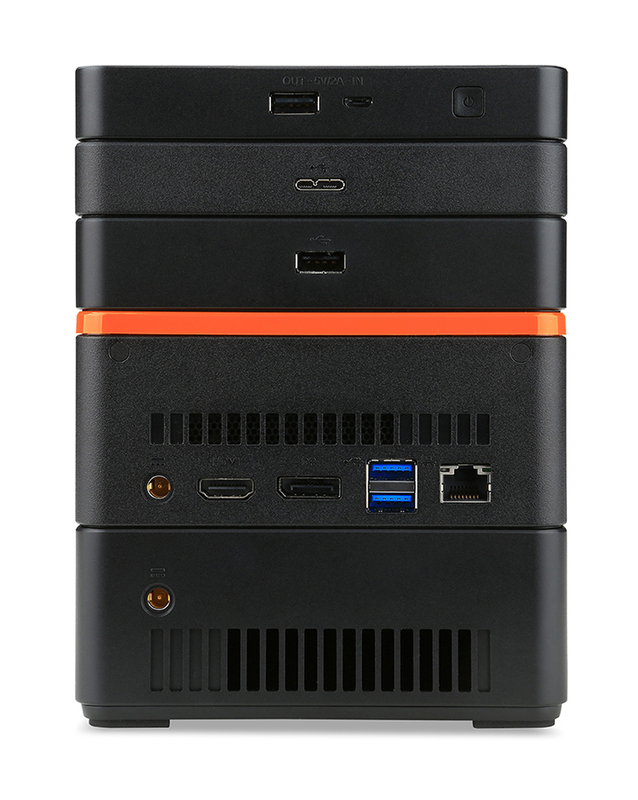 Each module also has a standard connection for use with other PCs. Drops Q4 2015 for ~$200+.